Schumacher Lincoln of Delray delivers top-of-the-line Lincoln models with unparalleled customer service. 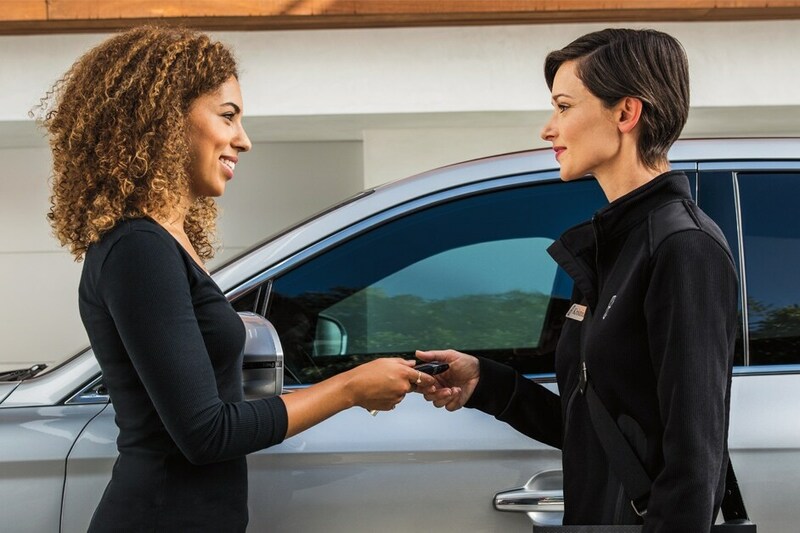 Our friendly and knowledgeable sales staff will make you feel right at home as they help you find the perfect Lincoln for your lifestyle. Browse our vast inventory of new cars for sale in Delray Beach, Florida, including the exclusive Lincoln Black Label models. We're also known for our wide selection of high-quality used cars for sale. Whether you're looking for the classic aesthetic of the Lincoln MKZ sedan, the versatility of the Lincoln MKC crossover SUV, or the sophisticated style of the Lincoln Nautilus, Schumacher Lincoln of Delray has you covered. Our commitment to your satisfaction does not start or end when you sign on the dotted line. Our finance team is dedicated to finding the right payment plan for you. To expedite the process, we provide a virtual credit consultant as well as an online credit application. Don't forget to explore our Lincoln lease deals as well. Once you've purchased a Lincoln or another car from us, the expertly-trained technicians at our on-site Lincoln service center are ready to help with your car repair and maintenance needs. When you schedule your service appointment online, we can make your life even easier with our pickup and delivery service. Don't forget to take a look at our available service coupons. We're also dedicated to providing top-notch customer service to our neighbors in Boca Raton and Boynton Beach. Don't miss out on the Schumacher Lincoln of Delray experience - give us a call today at 844-662-9065.